We have on-line sharing BHL scanned historical documents, monographs on biological diversity more than 30,000 volumes of books; Each book contains lists of species have been marked in, click through the pages! NSII is recognized and funded by the Ministry of Science and Technology. 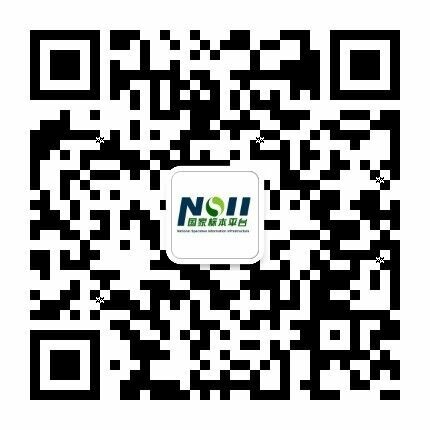 Welcome to follow our wechat ! BHL文献原始网站"; htm += " "; htm += " PDF全文下载"; htm += "